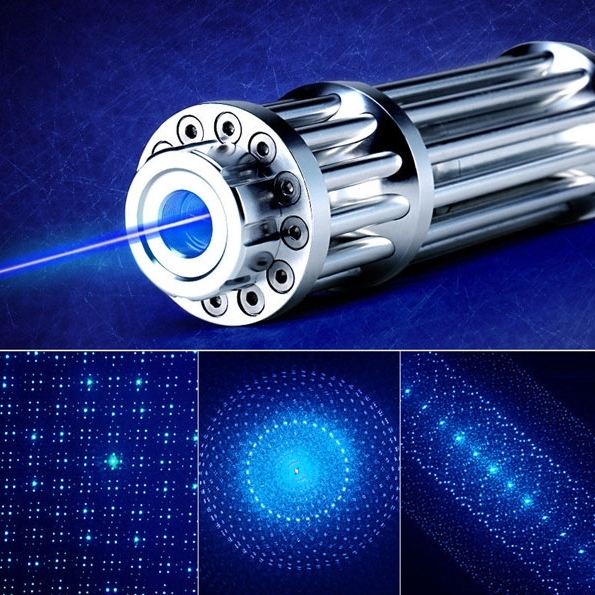 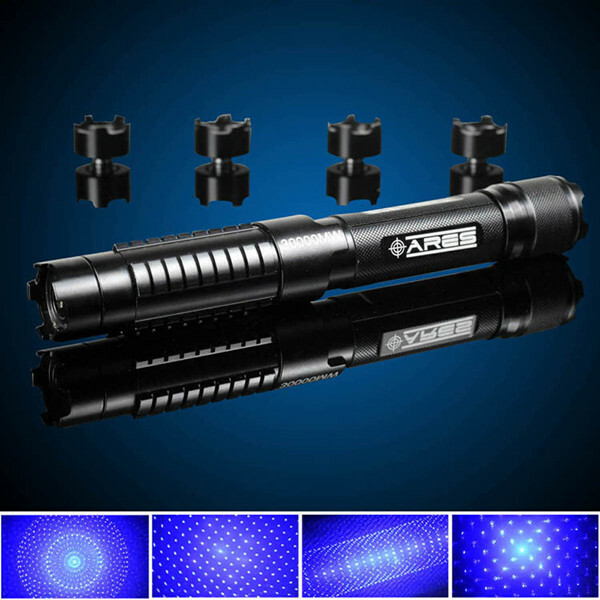 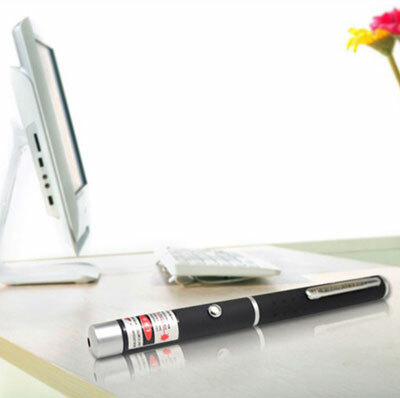 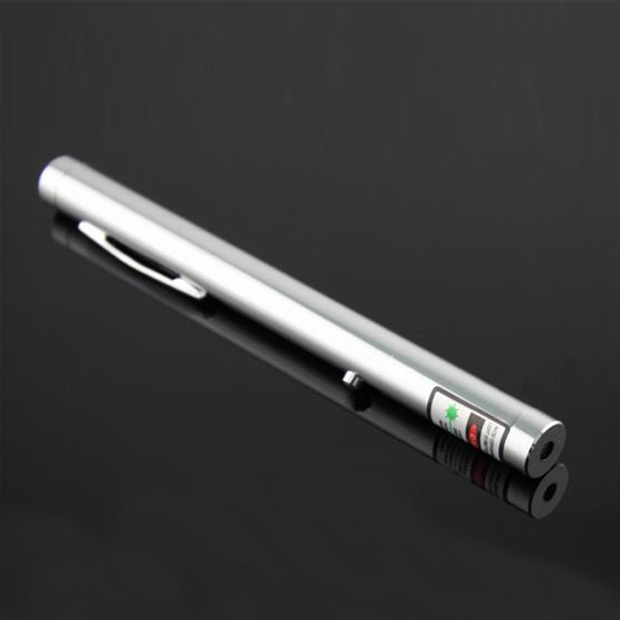 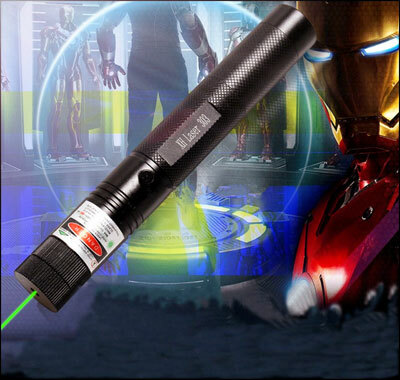 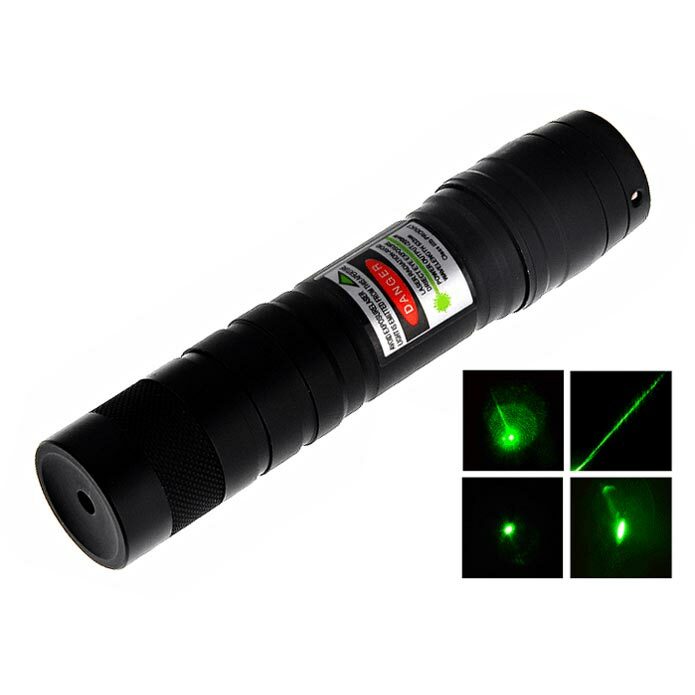 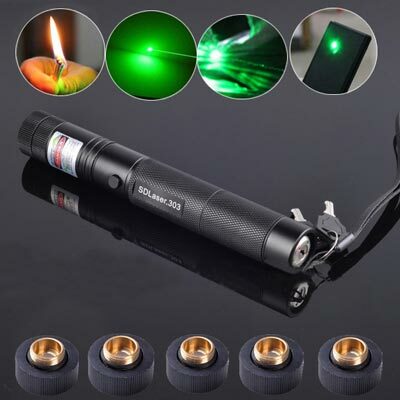 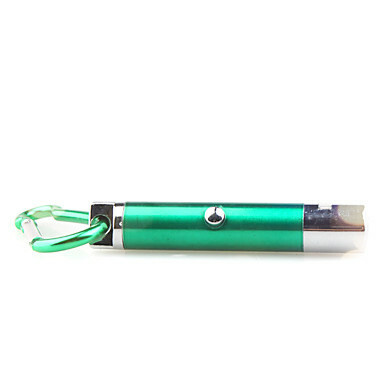 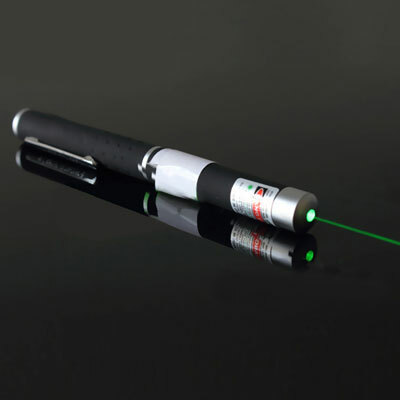 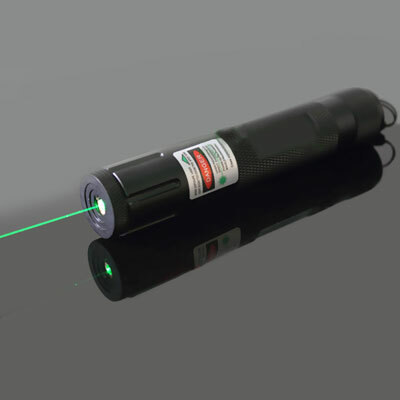 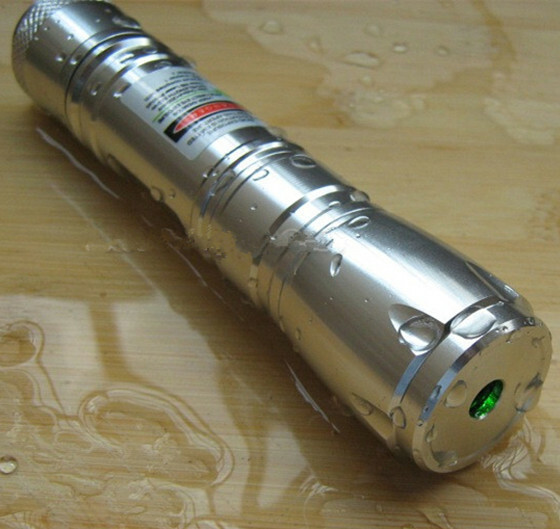 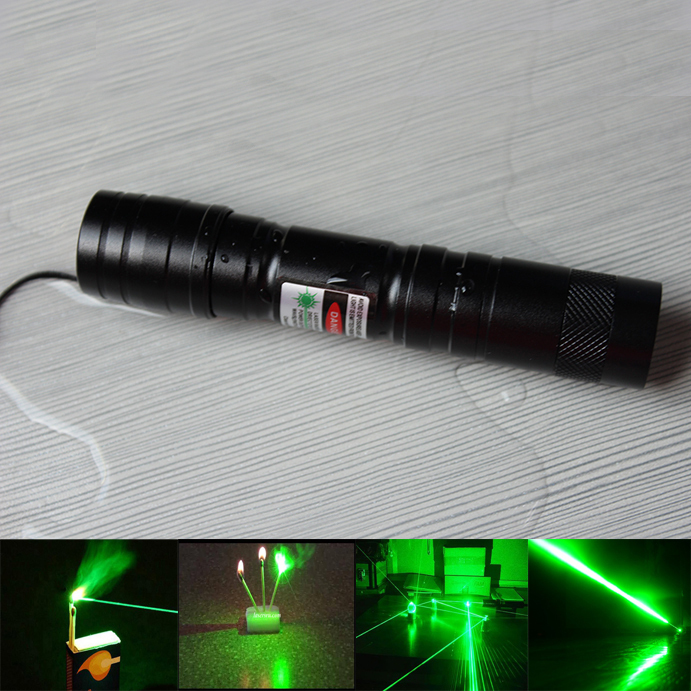 This best 400mW green laser pen is an extremely powerful laser whose beam is visible in day or night. 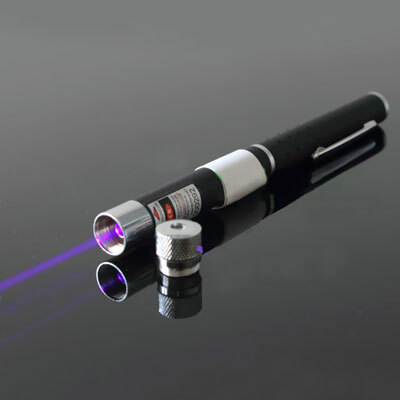 The beam of high power laser pointer is extremely bright, anti-stray light interference is strong,which is your best choice blasting balloon , light match and cigarette, wood burning and so on. 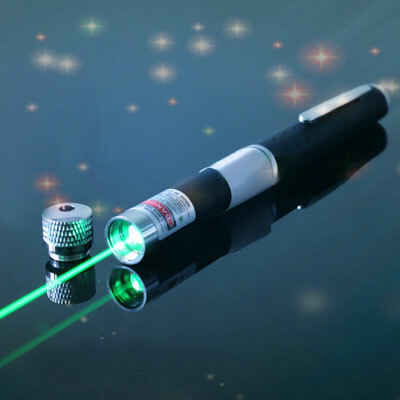 Please wear safety goggles when you play high powered laser pointer.In particular,laser harmful to the human eye, please do not direct to the human eye, please keep away from children, so as to avoid accidental injury accident. 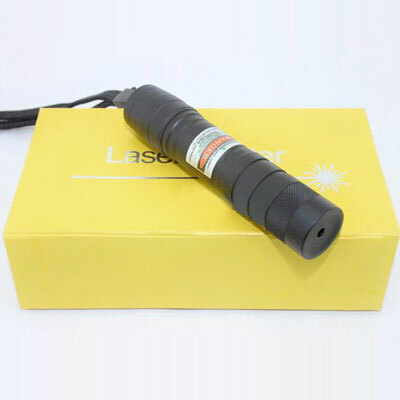 Its beam light of laser 400mw particularly makes it very suitable for outdoor activities and astronomical research. 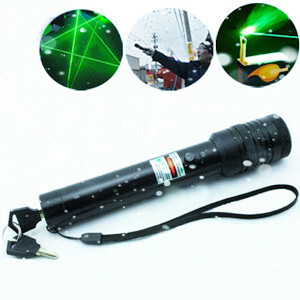 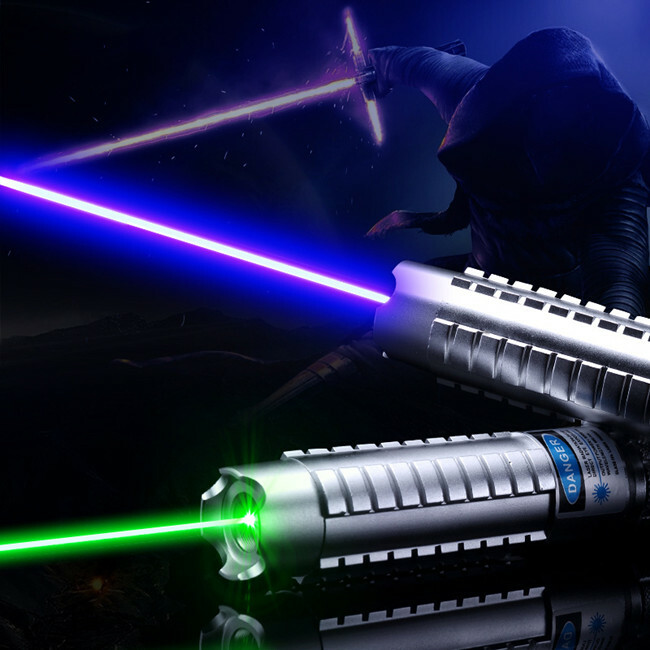 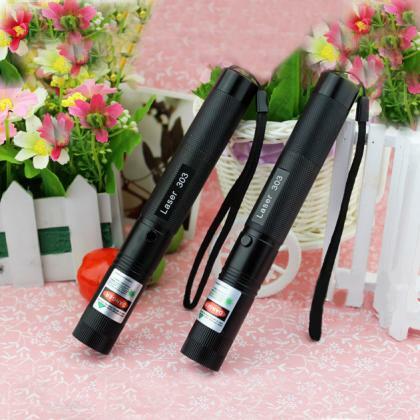 Everyonetobuy.com will provide you high quality and cheap laser pointers.